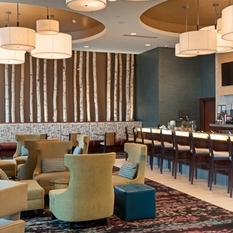 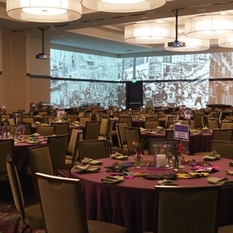 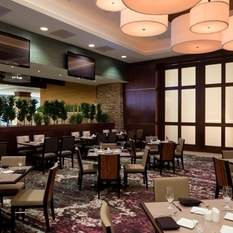 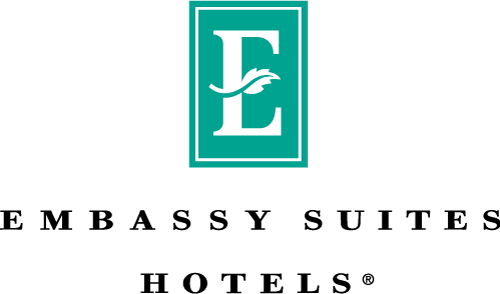 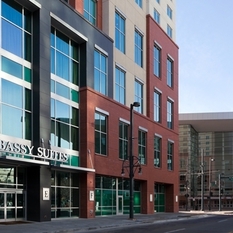 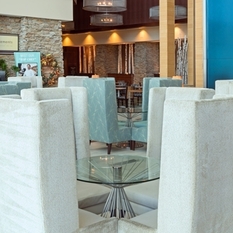 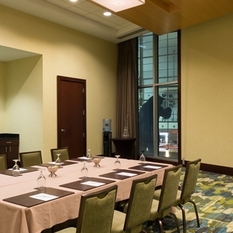 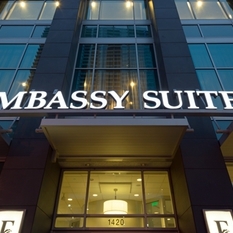 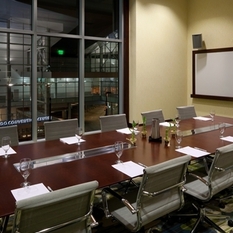 The Embassy Suites by Hilton Denver Downtown Convention Center hotel offers the perfect setting for business or pleasure. 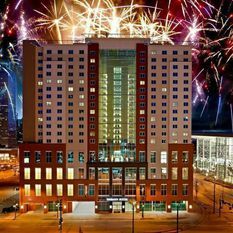 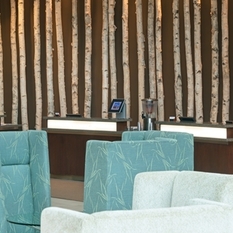 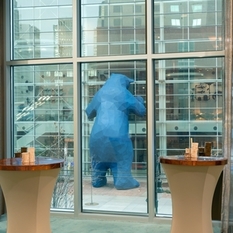 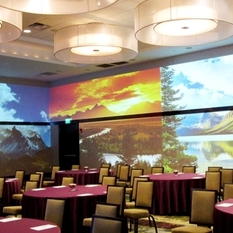 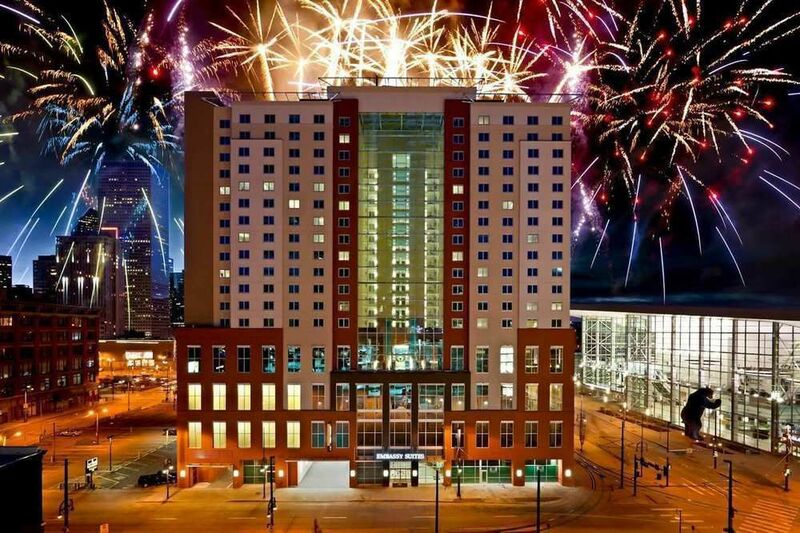 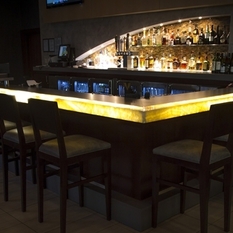 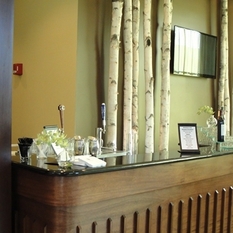 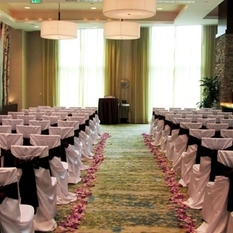 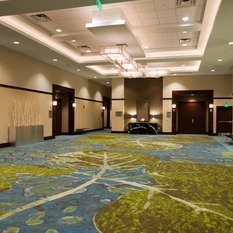 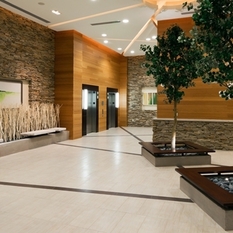 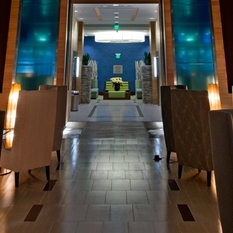 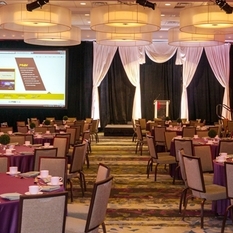 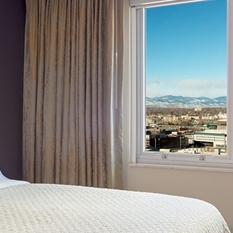 Stay at our Convention Center hotel - a gateway to Denver's lively downtown scene. 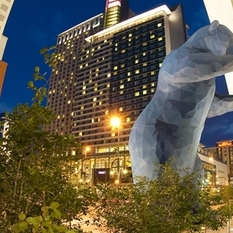 Boasting a contemporary convention venue, our LEED™-certified hotel in Denver, Colorado is within walking distance of the best attractions in the downtown area. 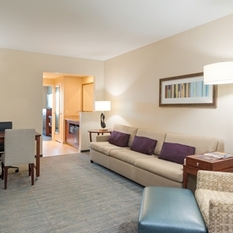 Relax in a classic two-room suite with a separate, spacious living area. 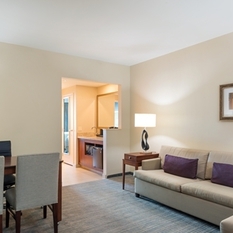 Enjoy comfortable, home-like amenities such as two 32-inch flat-screen HDTVs, video game consoles, microwave, coffeemaker and a mini-refrigerator. 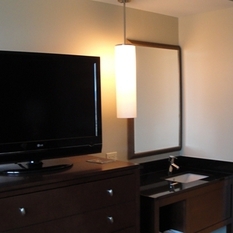 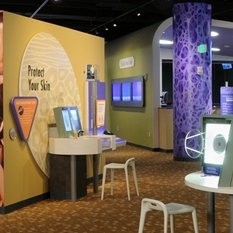 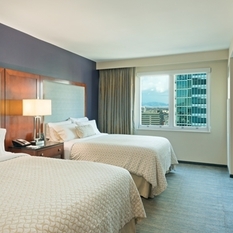 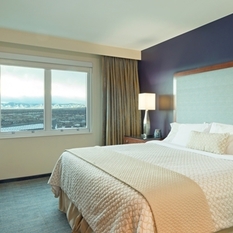 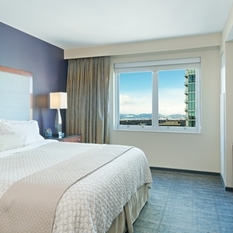 Accessible rooms are also available at our Denver Convention Center hotel. 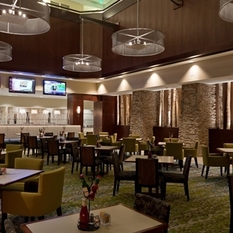 Start your day with a free made-to-order breakfast. 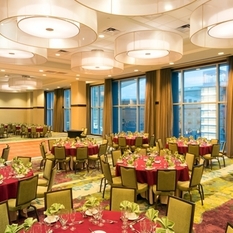 Mingle with other guests and enjoy a variety of beverages and snacks at the complimentary Evening Reception*. 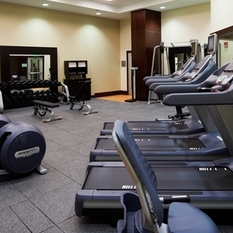 Relax in the indoor saline swimming pool or take advantage of the 24-hour fitness facility. 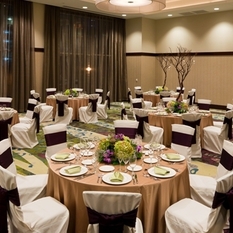 Hold your business meeting or social event in one of our 14 flexible venues for 35-650 guests and delegates. 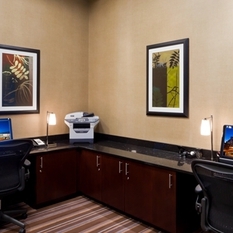 WiFi is available in your guest room for a minimal fee, or use complimentary internet access in the 24-hour BusinessLink™ Business Center.